Here's a quick photo of my new UFO enduro jacket and UFO helmet. 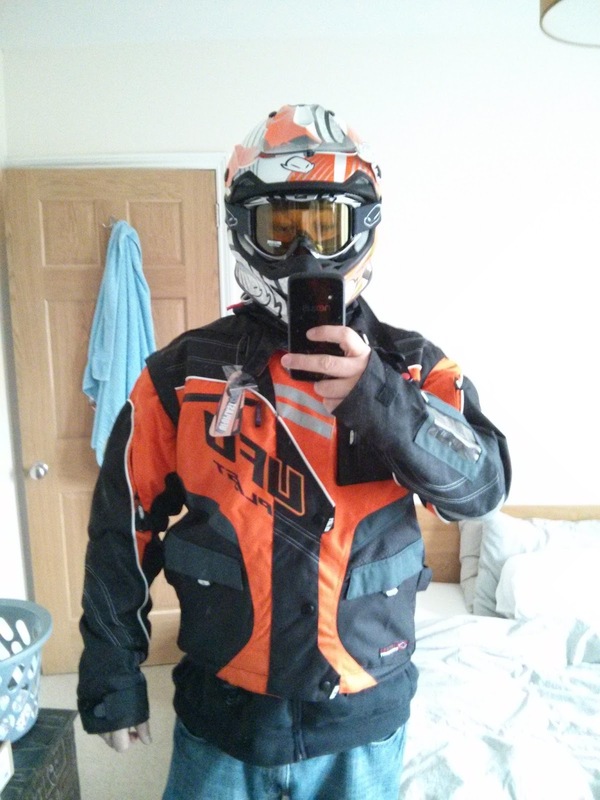 Both helmet and jacket in KTM orage to match my new KTM300. The helmet, jacket and googles all came from MD Racing and i got a great deal too - over 100quid off the list price for the helmet! 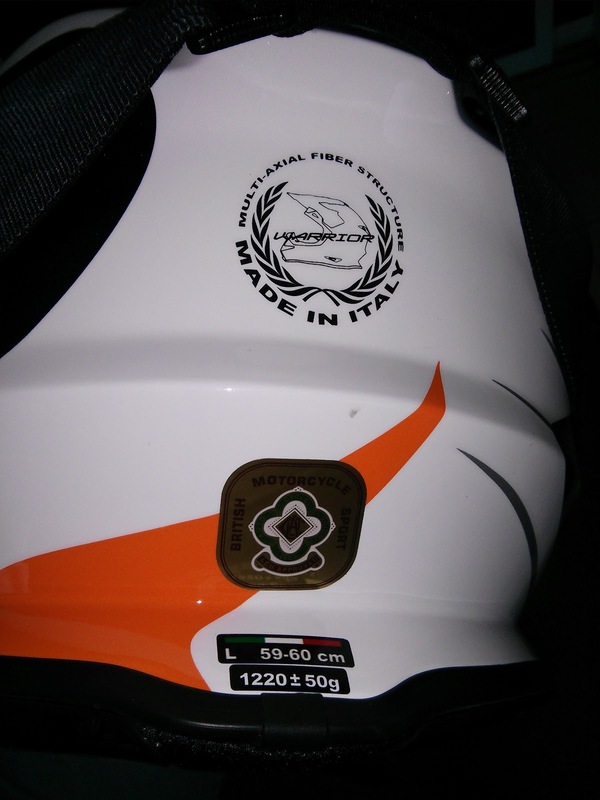 The helmet is the "UFO Warrior Shock" which carries the GOLD ACU approval sticker on the back, despite never showing the sticker in any official photos.